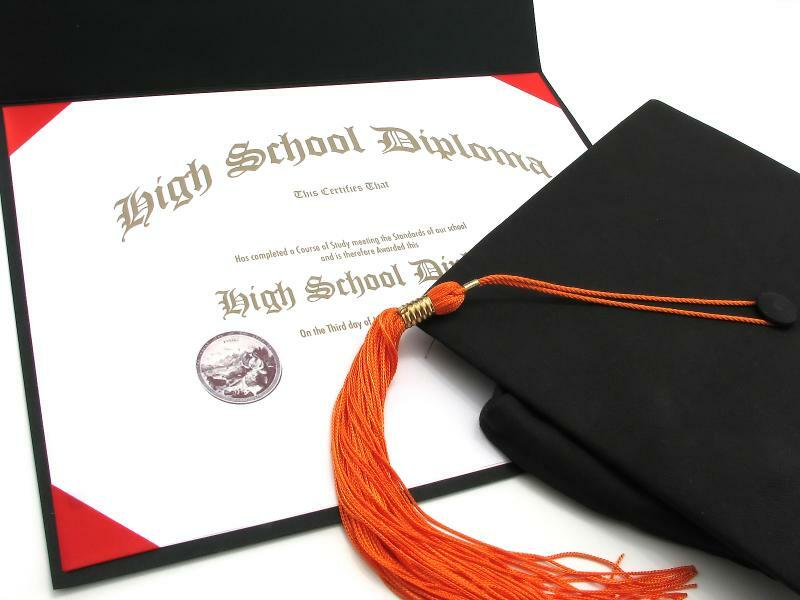 Our Adult High School Diploma Program offers our students the opportunity to better their lives and pursue a higher education, as well as, better employment opportunities. Each students’ skills are evaluated and personalized tutoring assistance is available. Upon completion from our, Independant Study Program our students are referred through different local institutions ,as well as, community colleges to pursue the opportunity to increase their education. As of today, we have helped a variety of students and we currently work with local schools and institutions to offer education and information to our students through individual information sessions or career fairs. Start changing your future now- don't wait any longer no one is going to do it for you. Take control of your destiny and take action NOW! !